In the Culture novels by Iain M. Banks, futuristic post-humans install devices on their brains called a “neural lace.” A mesh that grows with your brain, it’s essentially a wireless brain-computer interface. But it’s also a way to program your neurons to release certain chemicals with a thought. 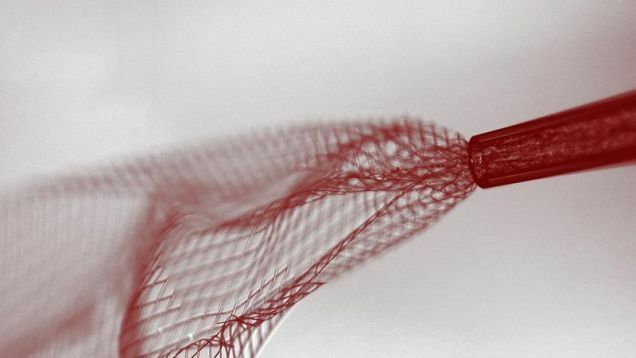 And now, there’s a neural lace prototype in real life.